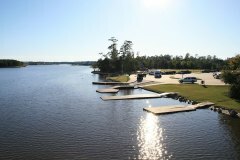 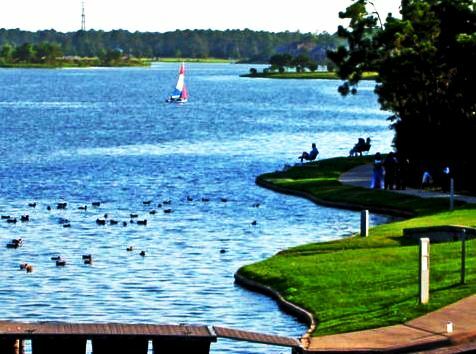 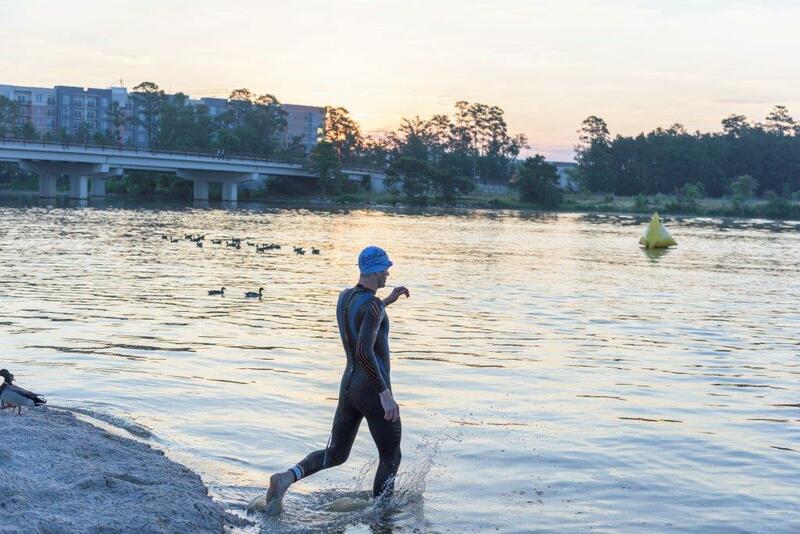 Prepare for your next triathlon, and practice open water swimming in Lake Woodlands at Northshore Park. 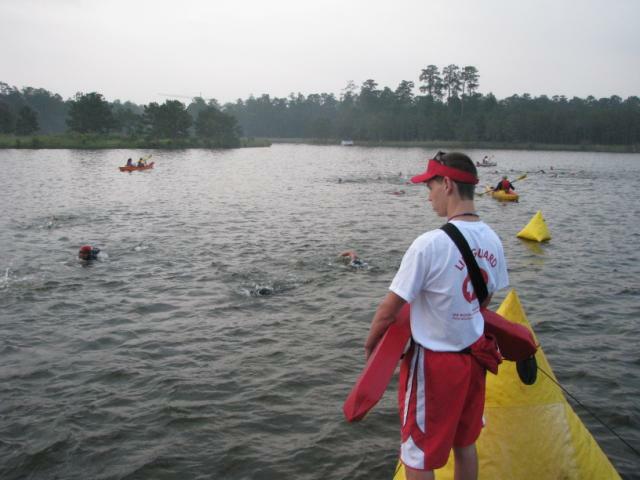 Walk up registration welcome, but pre-registration is preferred. 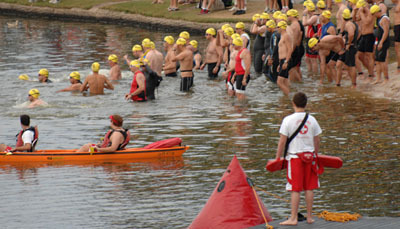 Swimmers cannot enter the water after 10:30 a.m. 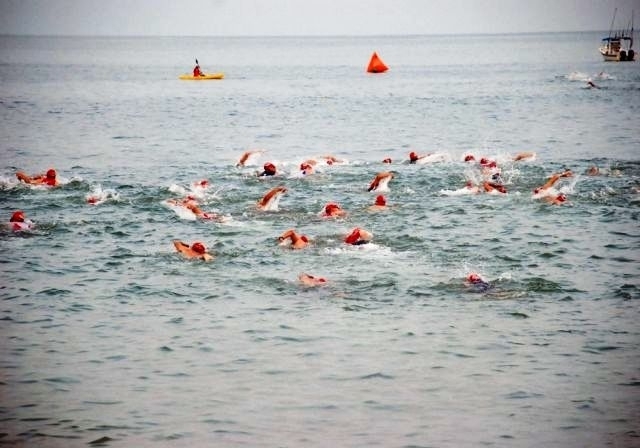 Participants will be able to swim the course as much as needed during the allotted time period.